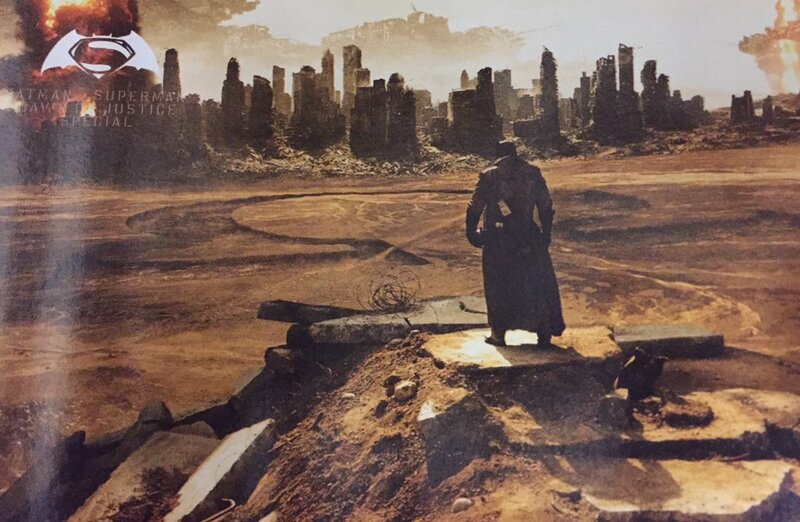 This new image from Batman v Superman: Dawn Of Justice could be a major hint at things to come in the DC Film Universe. It clearly shows the omega symbol which comic book fans know as the symbol of the evil Darkseid, one of the biggest and baddest villains in the DC Universe and specifically, The Justice League. Is it a sign of things to come? We will find out in March when Batman v Superman: Dawn Of Justice arrives in theaters.